Spree E-Commerce is a complete, scalable, API-driven open source E-commerce framework built with Ruby on Rails. Spree is well suited to serve as a custom technology platform to build any type of an E-commerce application: an online store, a multi vendor marketplace, a rich-content driven shopping platform, a social commerce website or a backend engine for an E-commerce mobile or tablet app (iOS, Android). It is used by more than 45,000 retailers as their e-commerce platform. You can get more details about Spree on it's Website and repository. 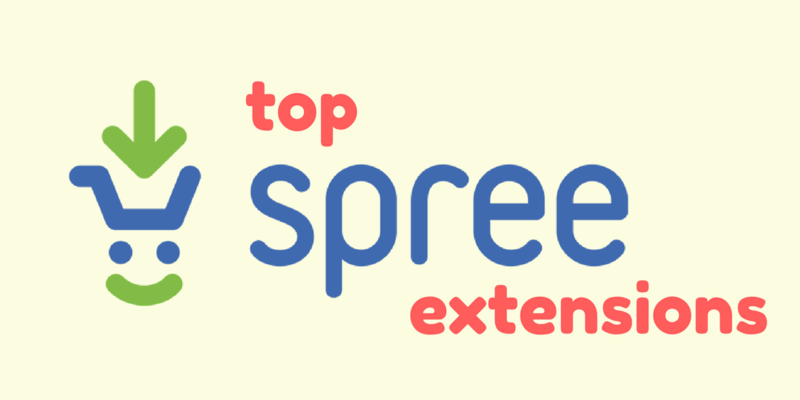 Spree is supported by many official as well as third party open source extensions. These extensions provides convenient, reusable & sharable way to modify or extend Spree Commerce. A Spree Commerce developer can either choose to use an existing extension to customise desired Spree feature or can create their own extension and share with community. There are hundreds of extensions already available. We have curated a list of Spree e-commerce Ruby on Rails plugin extensions considering the usage, popularity and response by the community. Ruby on Rails has been an extremely productive monolith web application (full-stack) framework that enables developers to develop and deploy applications with ease. For businesses and startups, it serves as a platform that helps to get the product to the market quickly. Ruby on Rails used to ship with jQuery by default (until version 5.1), jQuery is a great library that is small and robust. It makes things like HTML document traversal and manipulation, event handling, animation, and Ajax simple with an easy-to-use API.The plugin architecture is also very nice for extensibility and has a wide community support. Ruby is without any doubt, one of the most popular object oriented programming languages out there. It is loved by developers all around the world specially because it's not only powerful but has a sweet simple syntax with lot of great features. There are quite a number of frameworks developed for Ruby over the years. 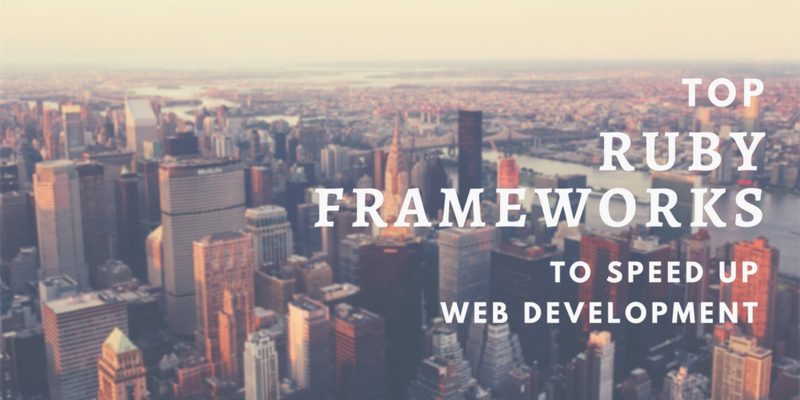 These frameworks help a developer to accelerate the web development and create innovative web applications with a little effort. I have mentioned a curated list of all the popular open-source ruby frameworks which are actively maintained. Some of those frameworks might not be as huge & feature rich as others but they work really well for a particular set of requirements. A content management system is a great way to host one or many dynamic websites on a single application - with having complete control over the content with the admin console it provides. 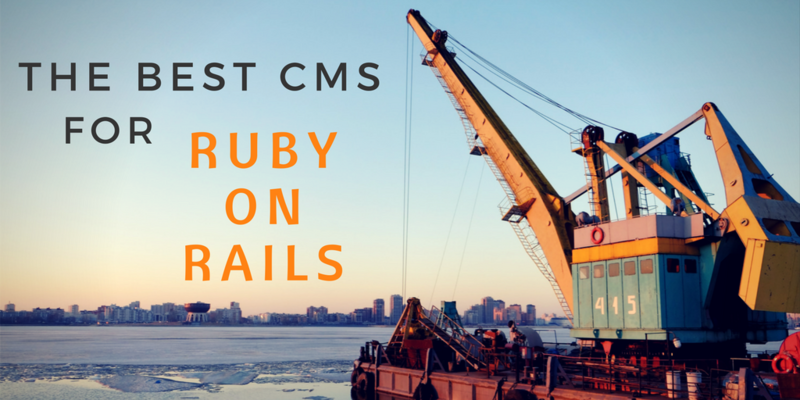 Ruby on Rails has several popular content management systems - some are general purpose while some being very specific to a particular area. 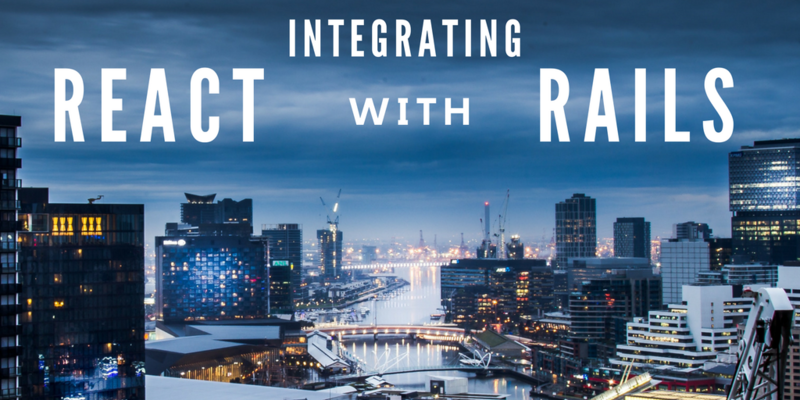 Ruby on Rails Developers who are working on RoR Ecommerce platforms, simple websites or web applications can easily adapt and customize those management systems. A Code Editor has been the basic primary tool for any kind of programming. It is responsible for boosting a developer's efficiency as well as bringing it down. There are so many code editors available today and for the same reason, it is highly crucial to choose the right tool for right kind of development. 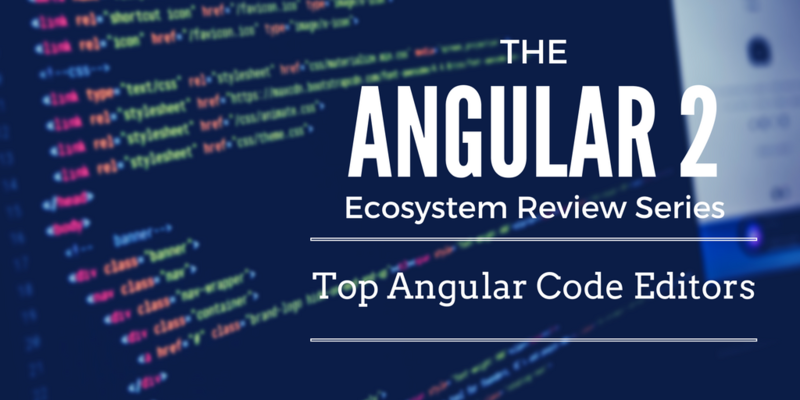 I prefer using VS Code for Angular 2 development but each individual can have their own opinion. I have listed some popular code editors with their support for Angular 2 so that a programmer can choose what suits the best and use the tool effectively.